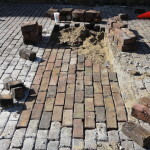 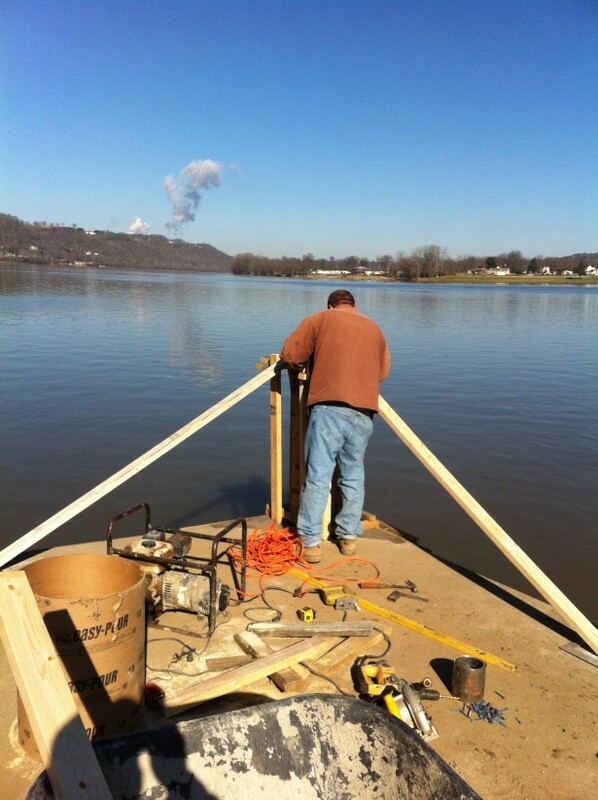 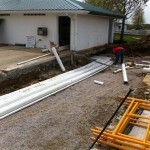 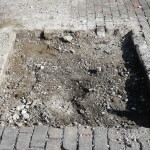 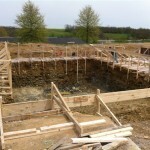 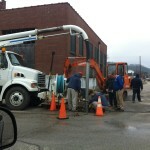 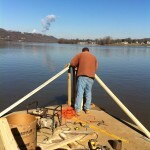 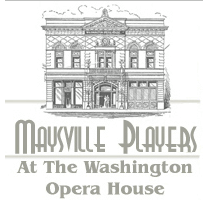 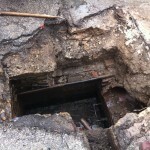 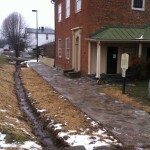 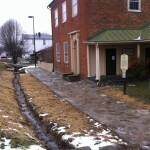 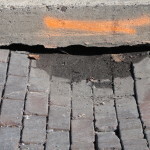 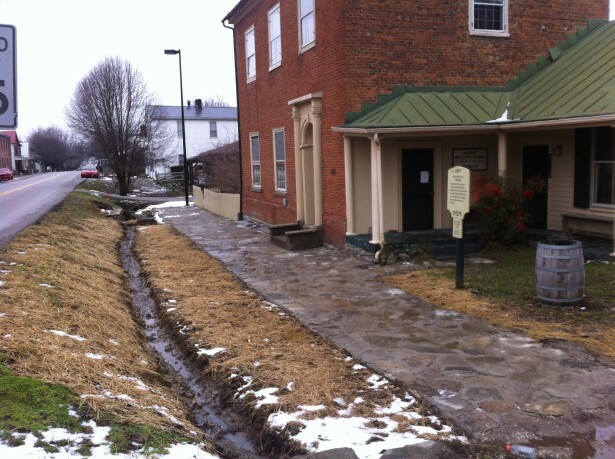 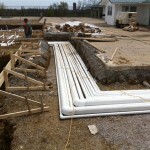 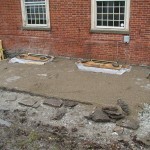 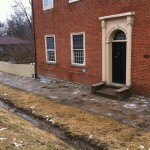 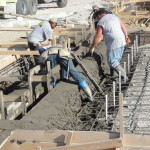 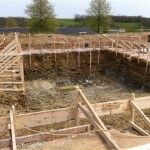 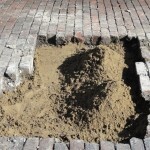 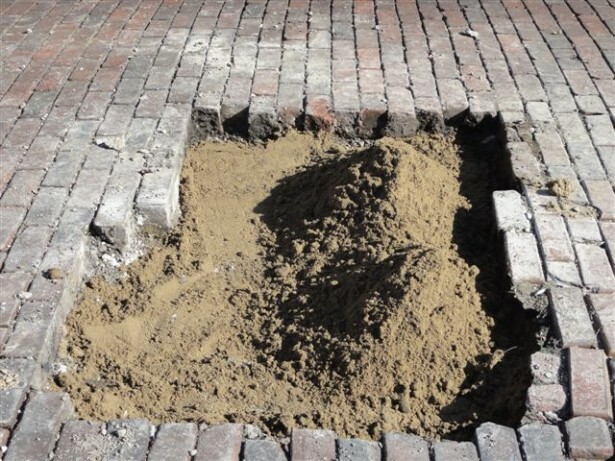 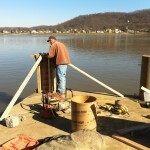 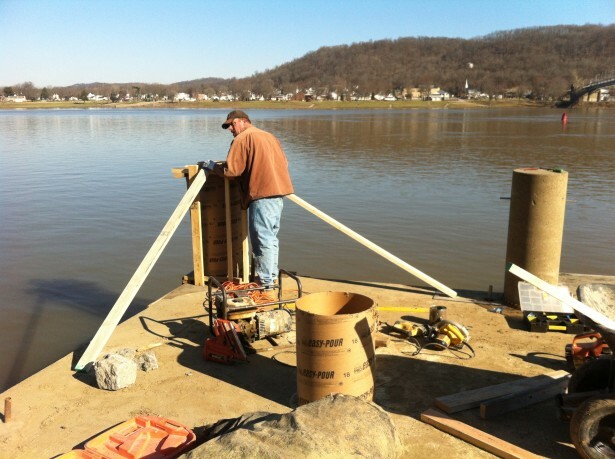 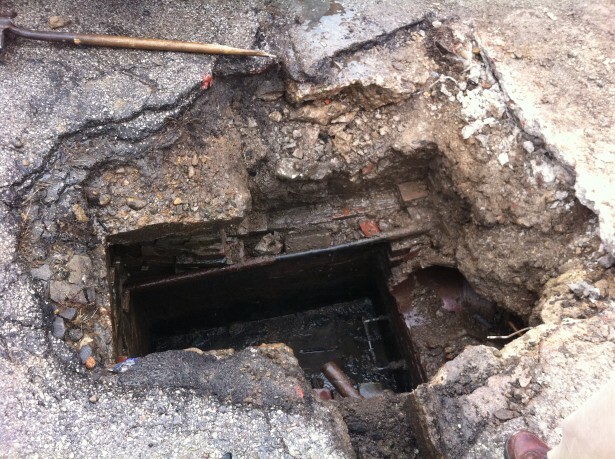 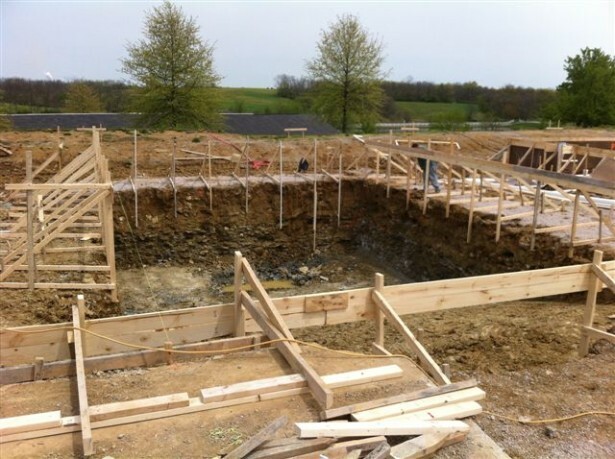 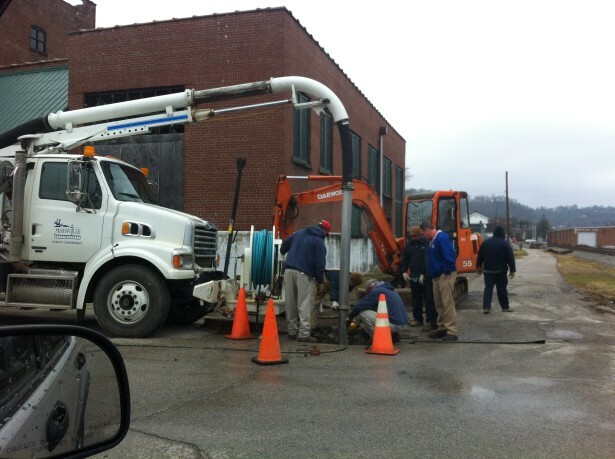 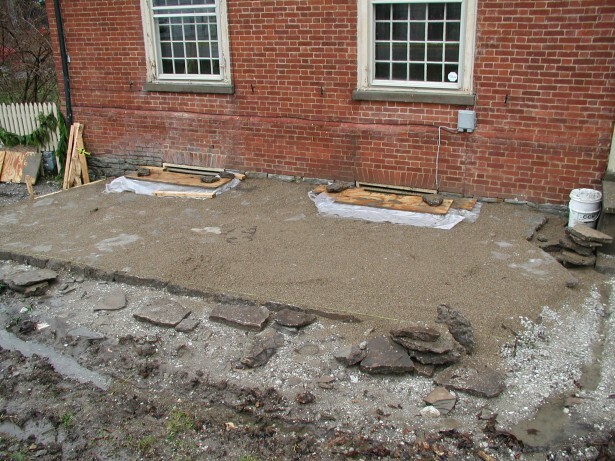 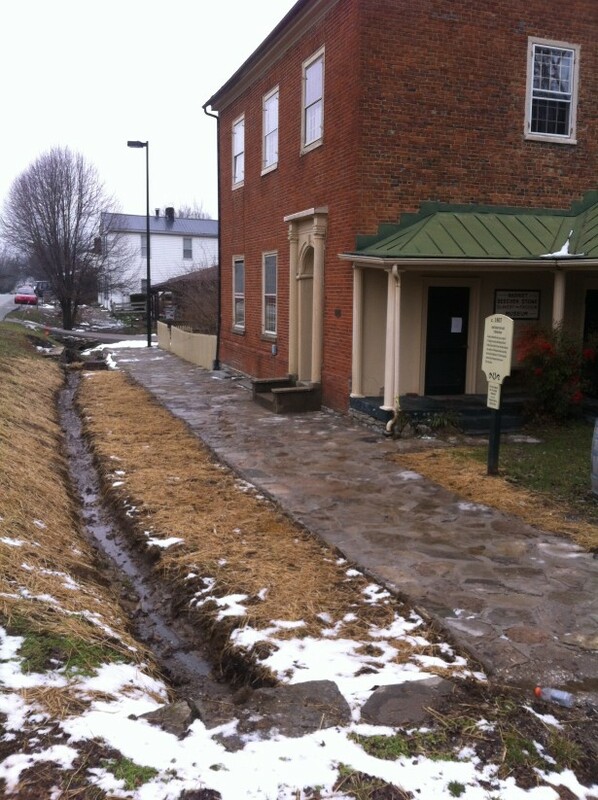 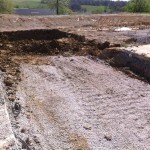 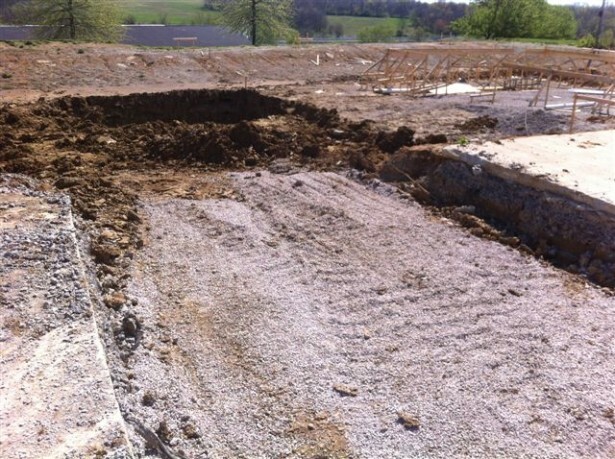 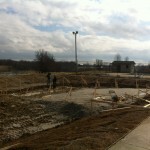 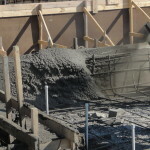 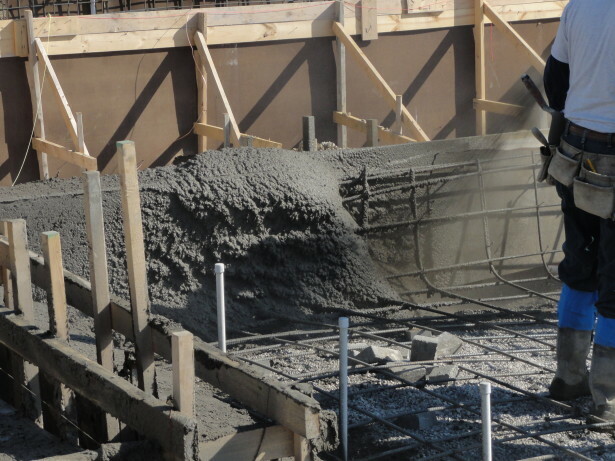 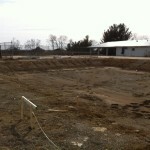 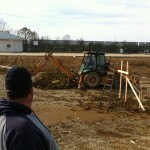 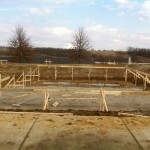 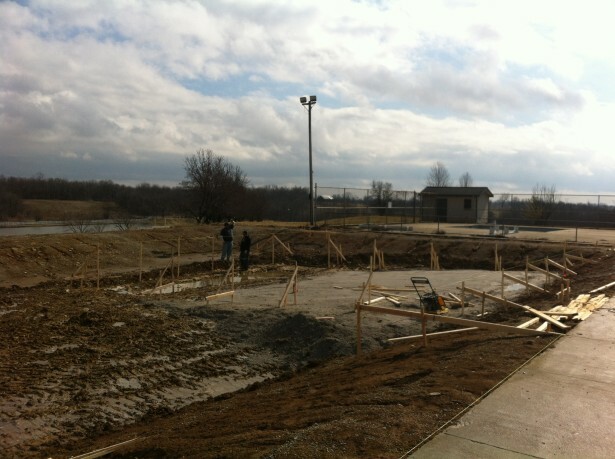 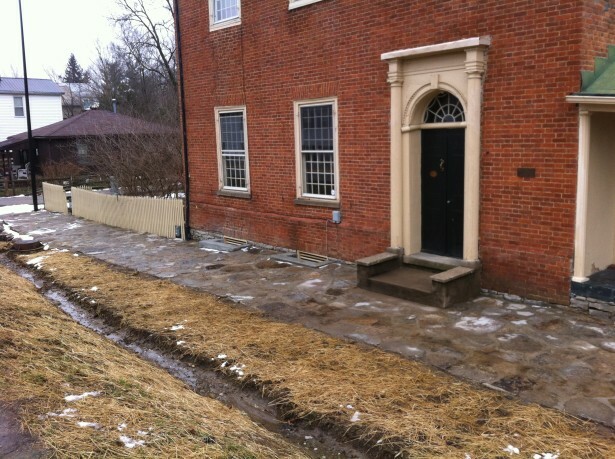 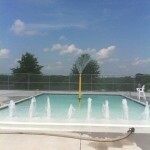 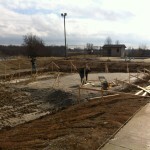 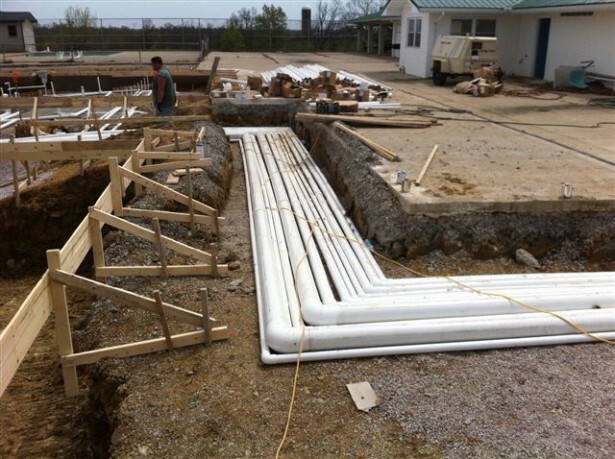 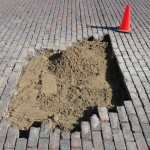 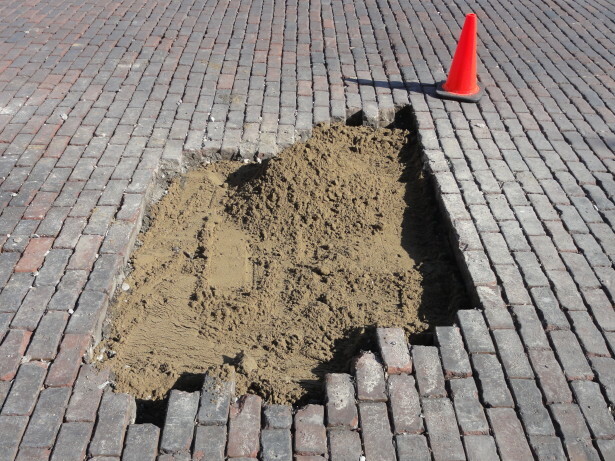 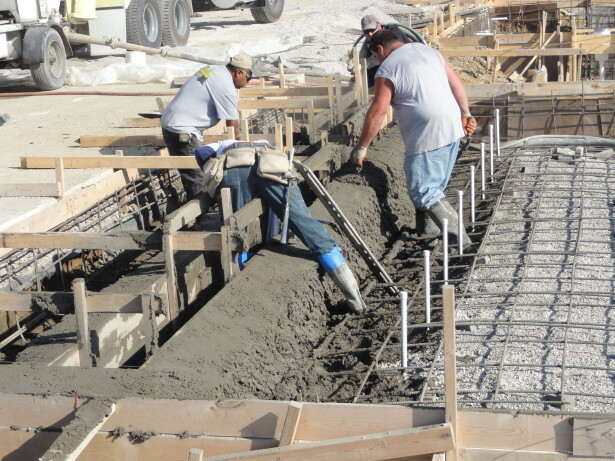 Limestone Landing – On February 9, 2013, repair work was started on Limestone Landing. 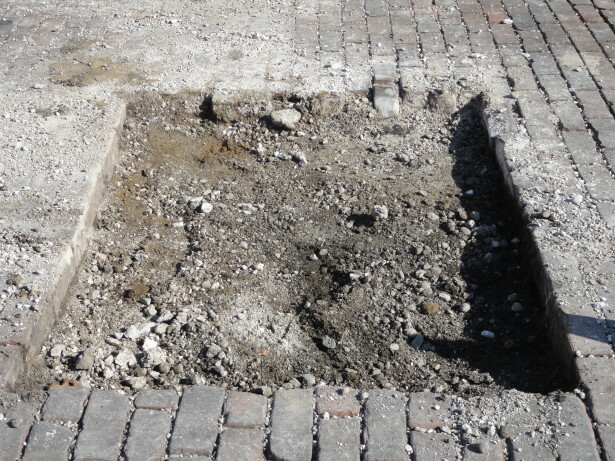 The landing was damaged last July when the American Queen hit it while docking. 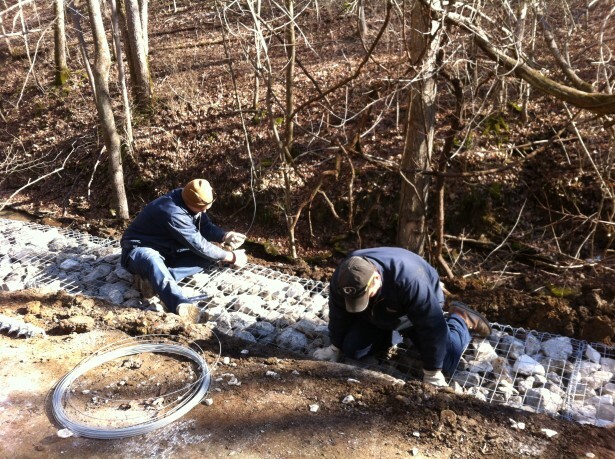 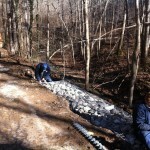 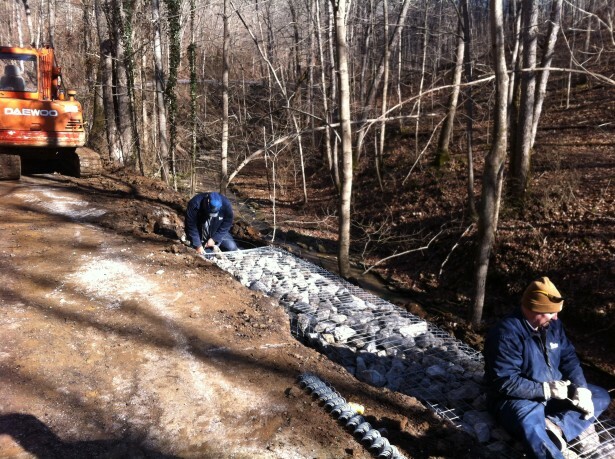 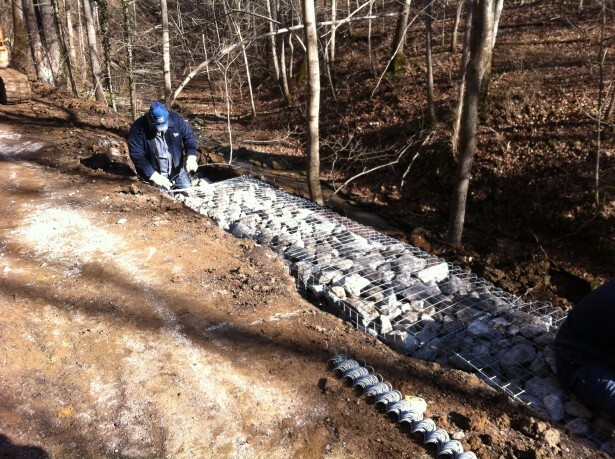 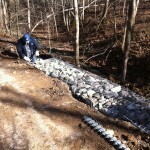 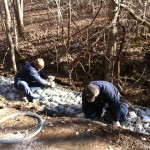 Hill City Road – January, 2013, Gabion baskets are being installed to help with road retention and water drainage. 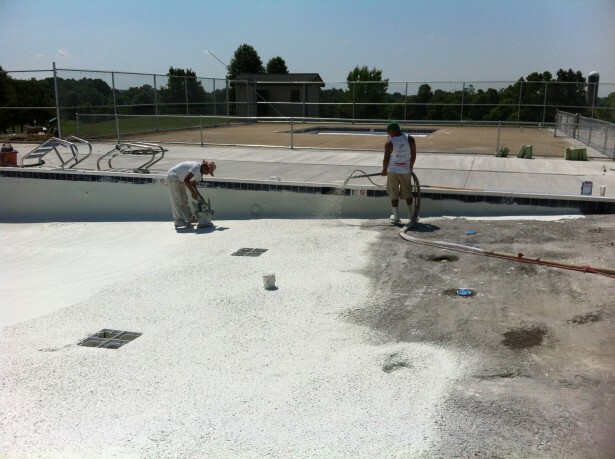 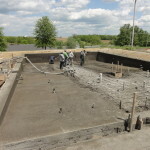 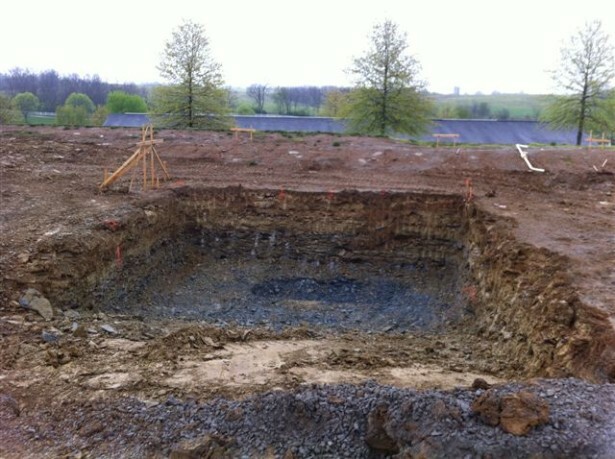 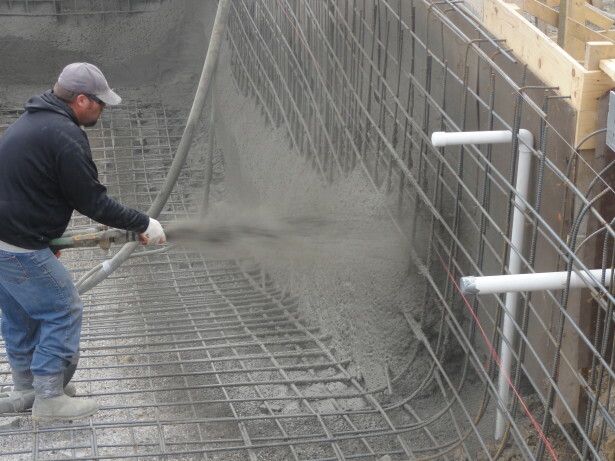 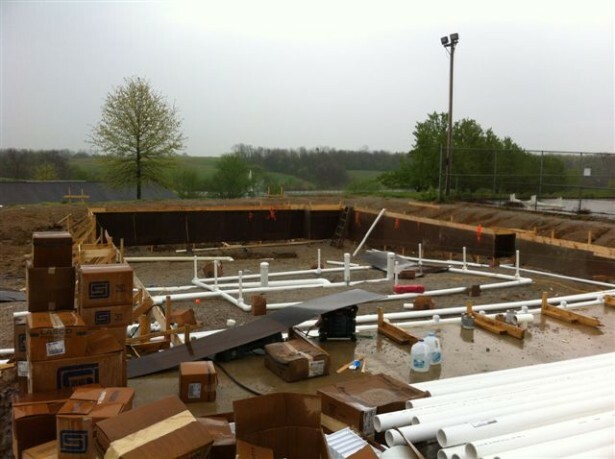 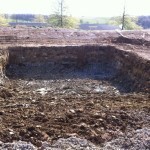 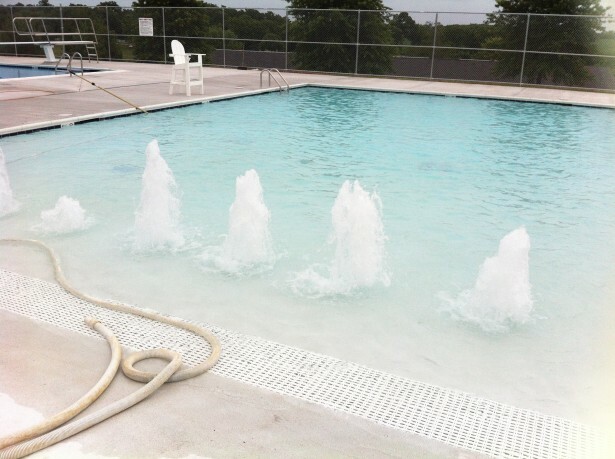 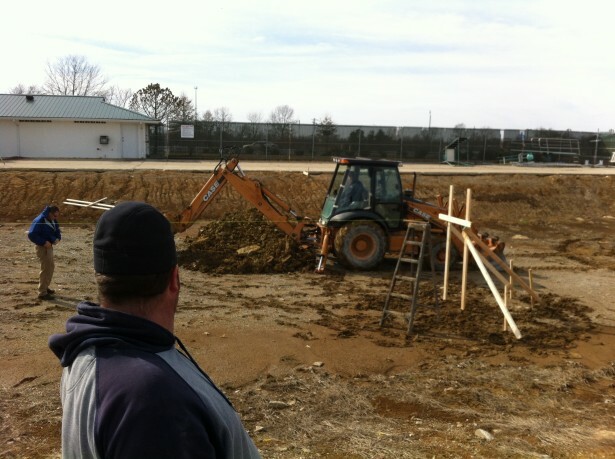 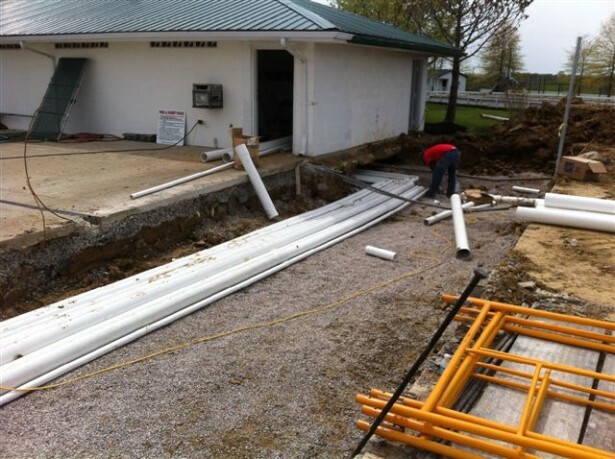 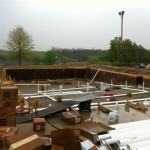 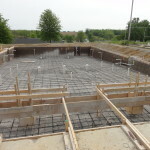 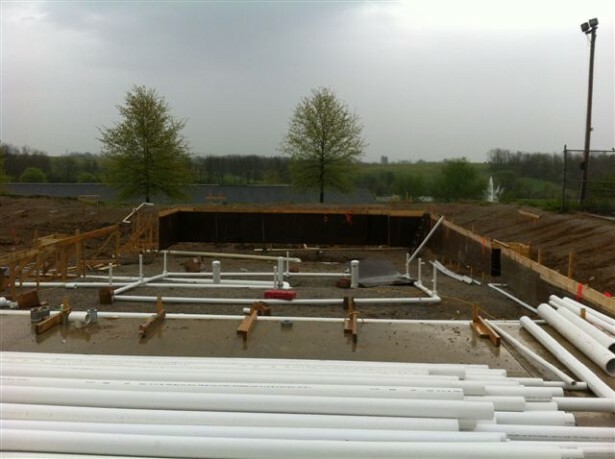 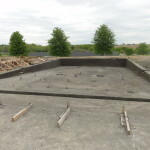 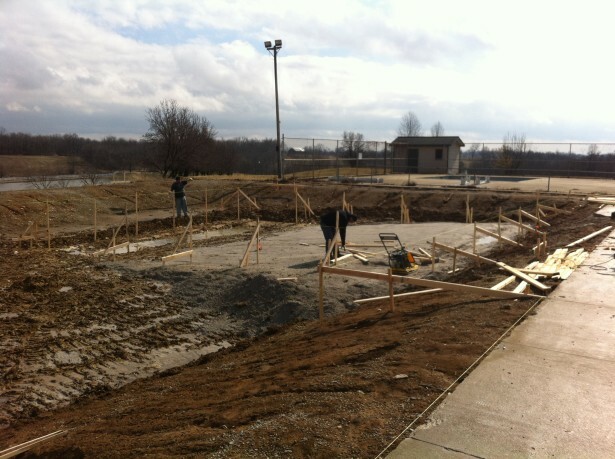 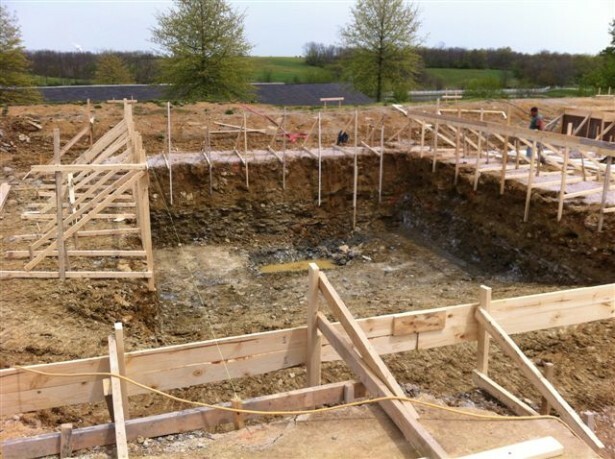 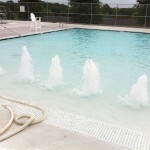 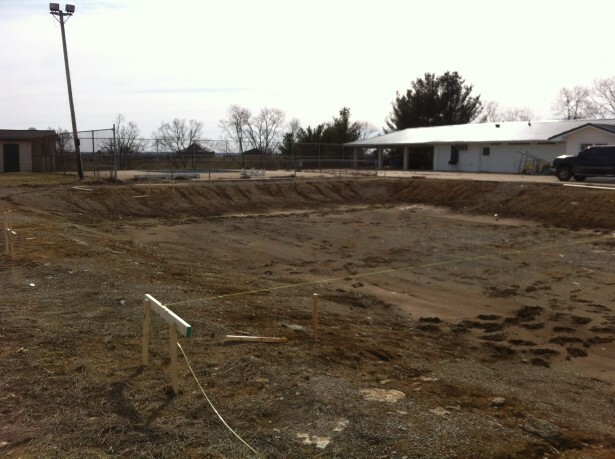 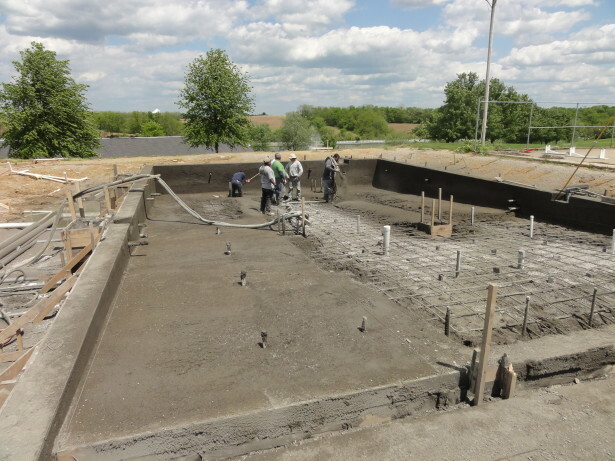 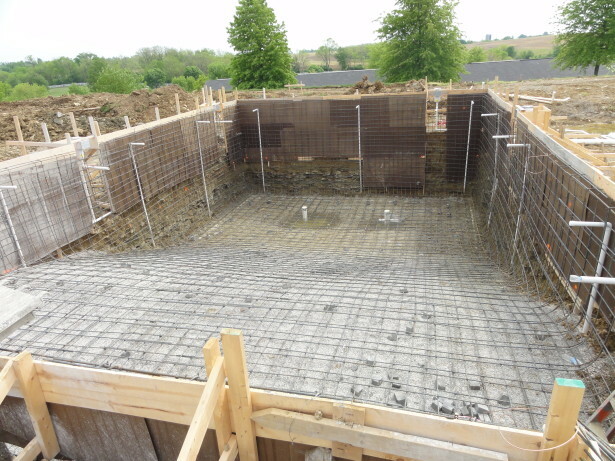 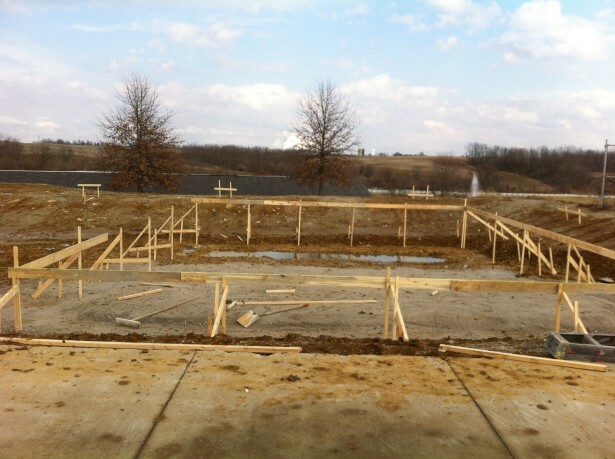 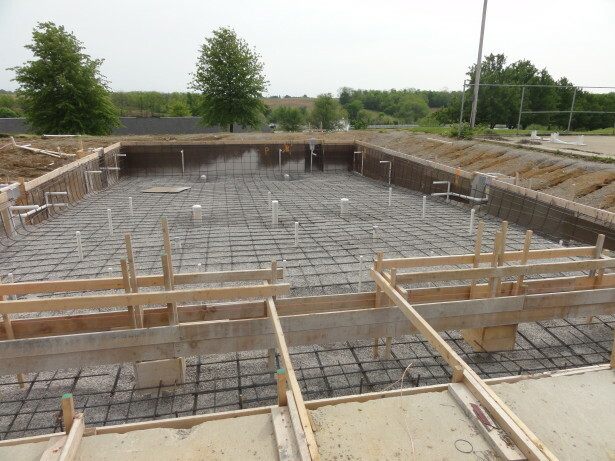 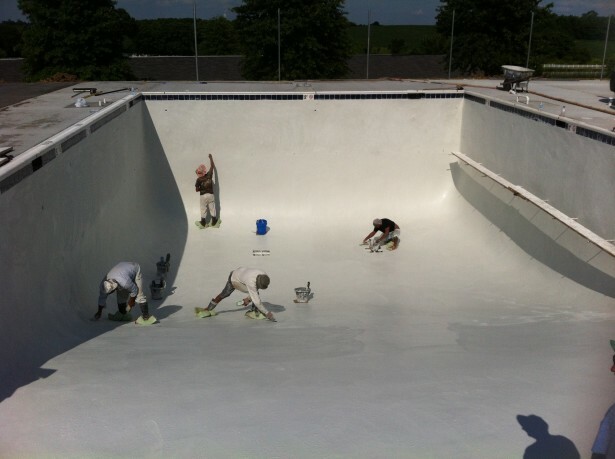 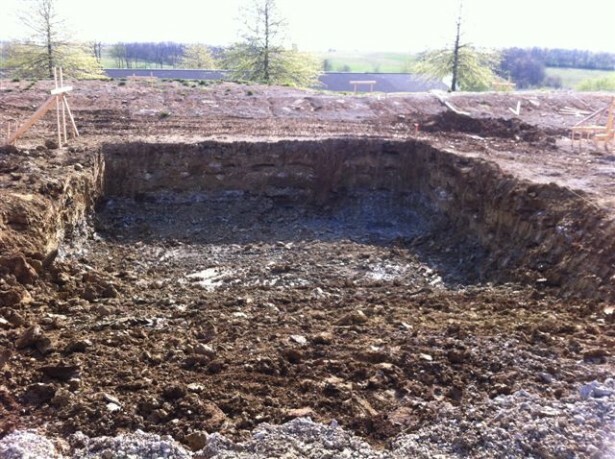 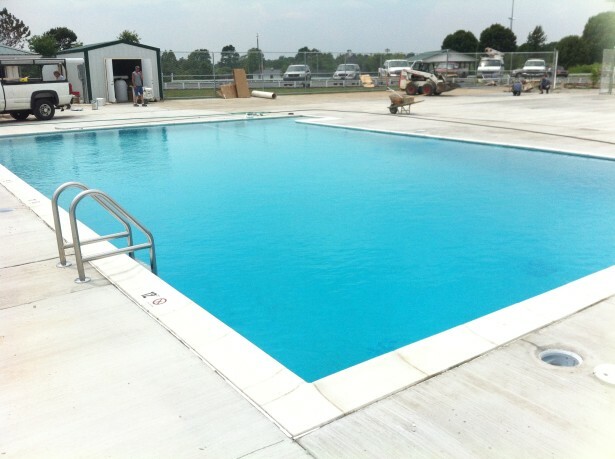 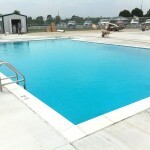 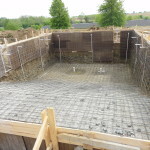 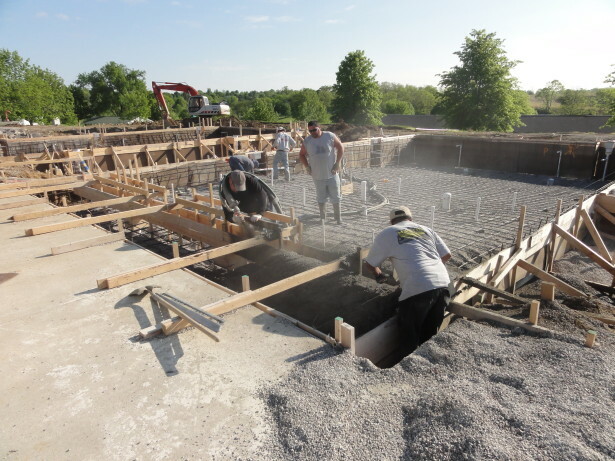 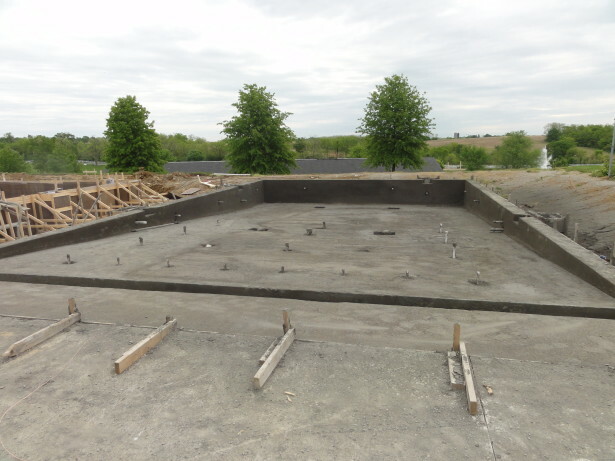 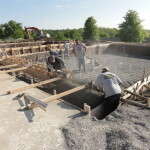 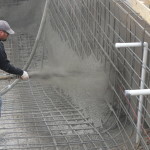 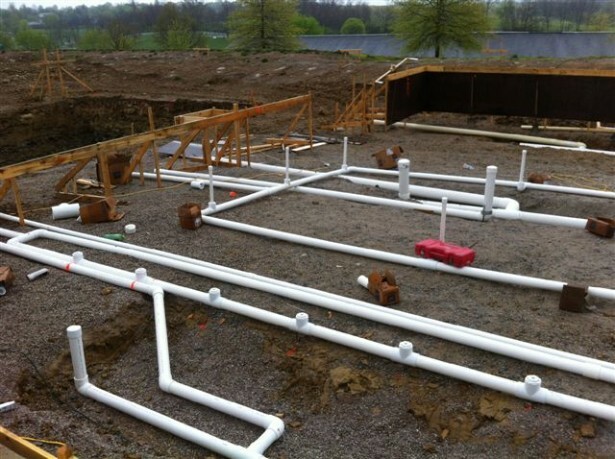 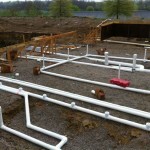 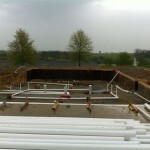 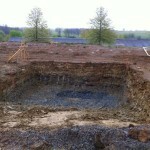 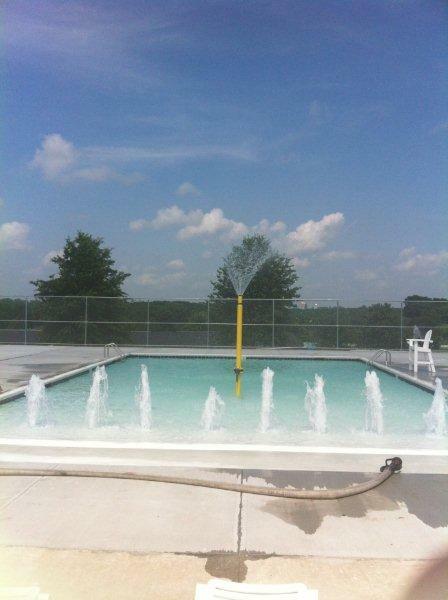 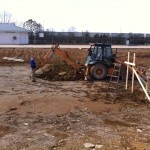 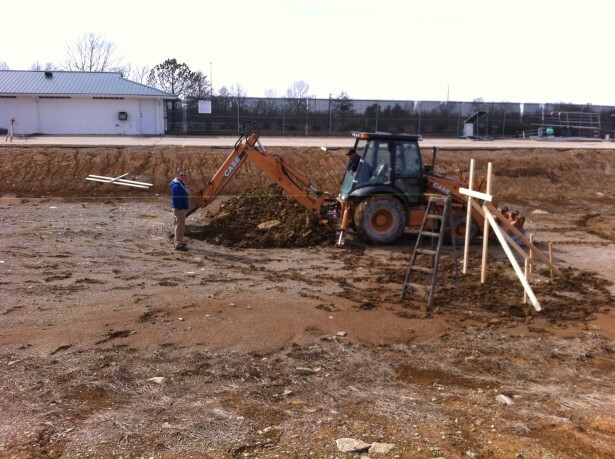 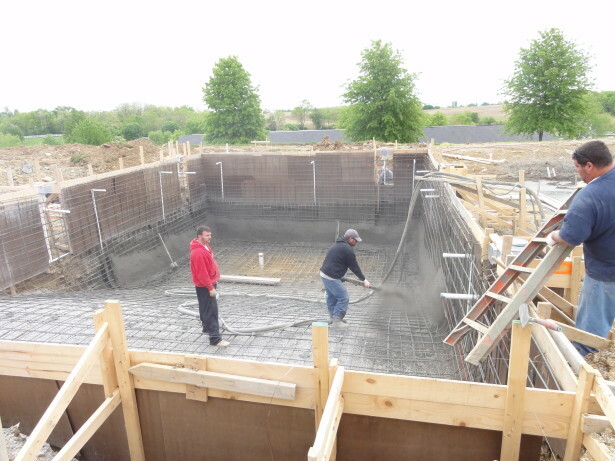 The new Washington Rec Park Pools – Ground work on the Rec Park pools started on February 18, 2013 & will continue weather permitting. 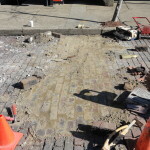 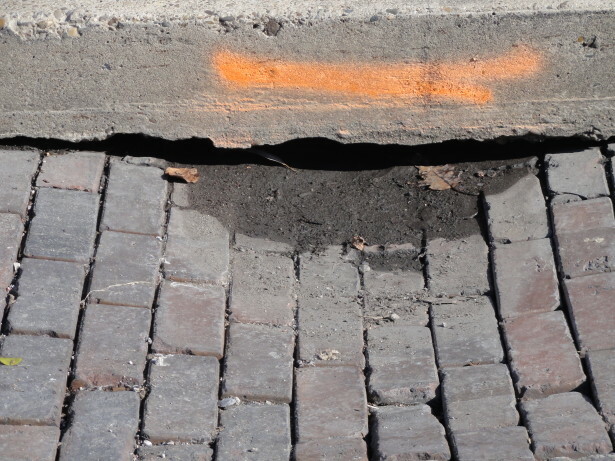 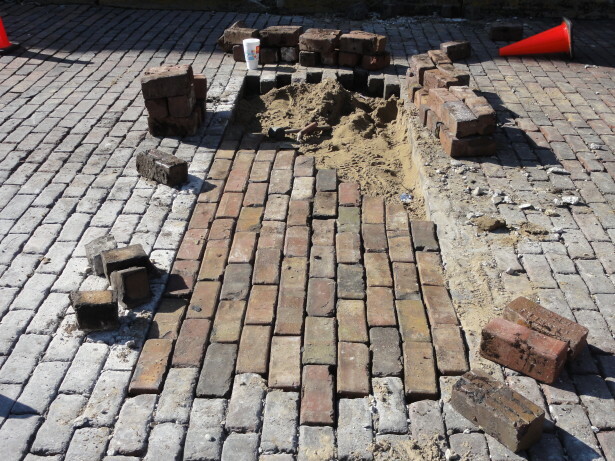 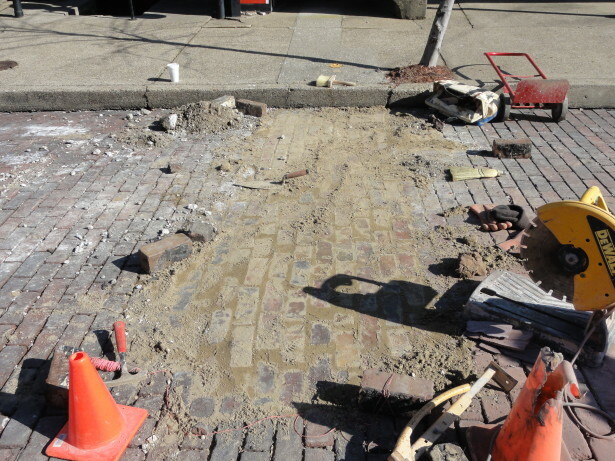 Sutton Street – Repair work on the brick street started on March 8, 2013. this project should be completed by March 19, 2013.